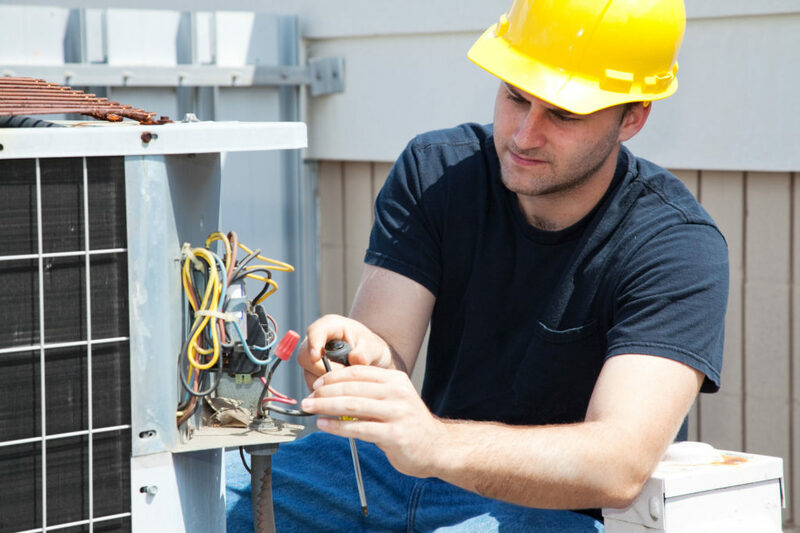 Electric Company of Omaha founded in 1982, is a progressive and innovative premier electrical contractor. Excelling in commercial and industrial construction projects and offering a full line of electrical construction services including medium voltage and 600-volt distribution systems, emergency power generation systems, UPS, branch circuit wiring, electrical finishes, fire alarm, telecom systems, building automation and integration, and security systems. Our value chain provides complete start to finish construction services at competitive prices. We are committed to doing the job right the first time every time. 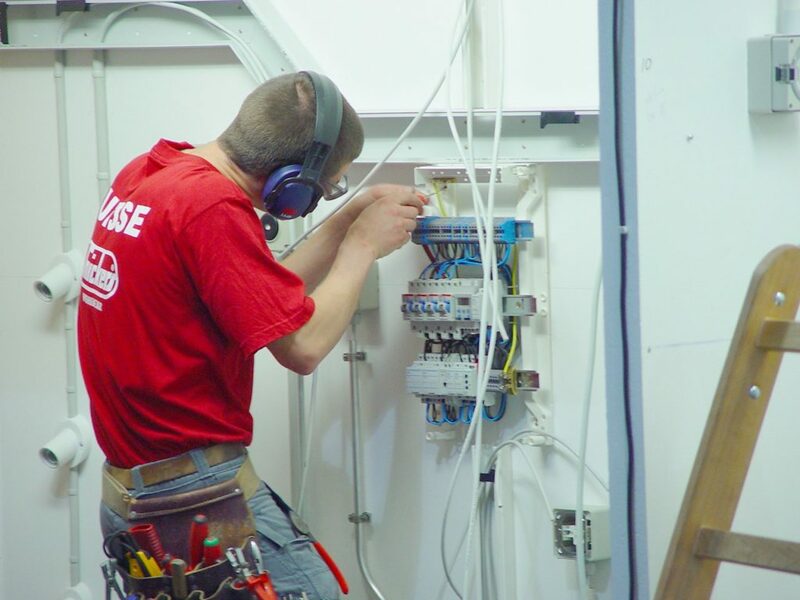 We are one of the largest electrical contractors in the Omaha market, with an emphasis in Health Care Facilities compromising approximately 60% of our business and provide the highest quality installation as attested by the number of repeat clients. Local affiliations include the IBEW, NECA, NJATC, ASHRAE, Omaha Chamber of Commerce, and AFL-CIO. ECO is committed to maintaining the highest standards of quality, leadership, and performance to our clients across the nation by way of our continuous development and commitments in the areas of culture, integrity, craft training, and safety with our team member employees. We will always uphold our company’s commitment as “Our word is our bond”. Our company leaders, management, & employees make our values visible. We feel a sense of urgency on any matters related to our clients. We own problems and we are always responsive. We are client driven. Our goal is simply to be the best and to continually improve. This is accomplished through teamwork, pride in our work, quality-controlled systems, training and educating our team members. ECO has a strong desire to make a positive change in an industry where transparency, quality, environmental, and social responsibility are often not top priorities. Working with likeminded clients, contractors, and design professionals we will produce this project with the highest quality and value. Our team members are focused, developed, and proficient on the most advanced technologies, methods, and processes in the industrial engineering, construction, & maintenance sector. We are experts in our field. Each jobsite conducts a weekly toolbox talk dealing with a specific safety topic. All new employees are required to attend a safety orientation. Our production and management teams receive continuous training to recognize and mitigate safety hazards. Our safety consultant conducts regular jobsite inspections. Our safety program has an A+ rating on the ISNetworld contractor qualification network. At ECO, we work together with our employees to meet and exceed national safety standards. With programs that involve drug testing, weekly safety talks, job-site inspections, on-going safety training, and rewards for working safely. ECO has made it a priority to keep our employees safe. Click here for job opportunities.